Inquirrer, a daily from the Philippines, reported today that with his six-year term about to end in three months, Amnesty International Philippines (AIP) expressed dismay with the performance of President Aquino in addressing and stopping human rights violations…. 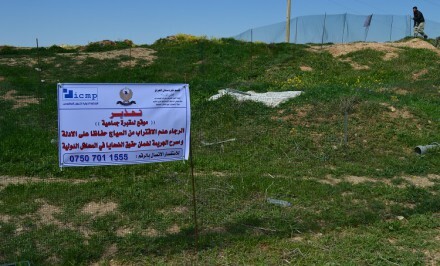 On 21 and 22 March, ICMP personnel together with partners from the relevant authorities, placed fences and warning signs around the main mass gravesites in Sinjar. This is the first time that any form of protection has been provided at these sites. The signs indicate that the gravesites should not be entered “in order to protect evidence and the crime scene to safeguard victims’ rights in international courts”. ICMP has trained more than 550 Iraqi professionals from the various institutions engaged in the process of accounting for the missing, from across sectarian and national lines. It is now training technicians to begin the process of assistance in locating and accounting for missing persons from Sinjar. 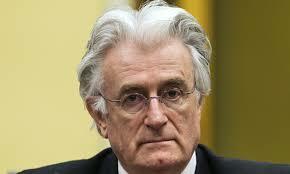 ICMP Director-General Kathryne Bomberger said today that the verdict handed down by the International Criminal Tribunal for the former Yugoslavia in the case of Radovan Karadzic, following legal proceedings that have lasted for more than seven years, is an important affirmation of the rule of law. Karadzic was convicted of genocide, crimes against humanity and violations of the laws or customs of war and sentenced to 40 years in prison. He was convicted of genocide in the area of Srebrenica in 1995, of persecution, extermination, murder, deportation, inhumane acts (forcible transfer), terror, unlawful attacks on civilians and hostage-taking. He was acquitted of the charge of genocide in other municipalities in BiH in 1992. “Those who killed unarmed civilians, and those who consciously created the circumstances that facilitated these crimes, believed they could erase the identity of their victims permanently. They were wrong,” Bomberger said. 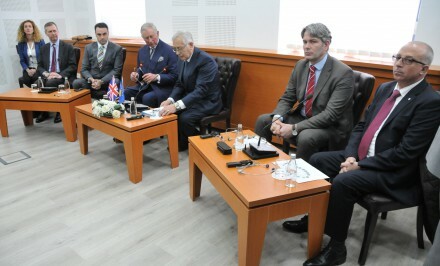 Sarajevo 21 March 2016 – Resolving the issue of missing persons is a key element in sustaining reconciliation and stability throughout the region, Matthew Holliday, the Head of ICMP’s Western Balkans Program, said today during a briefing in Pristina for HRH Prince Charles, who was visiting Kosovo as part of a regional tour. 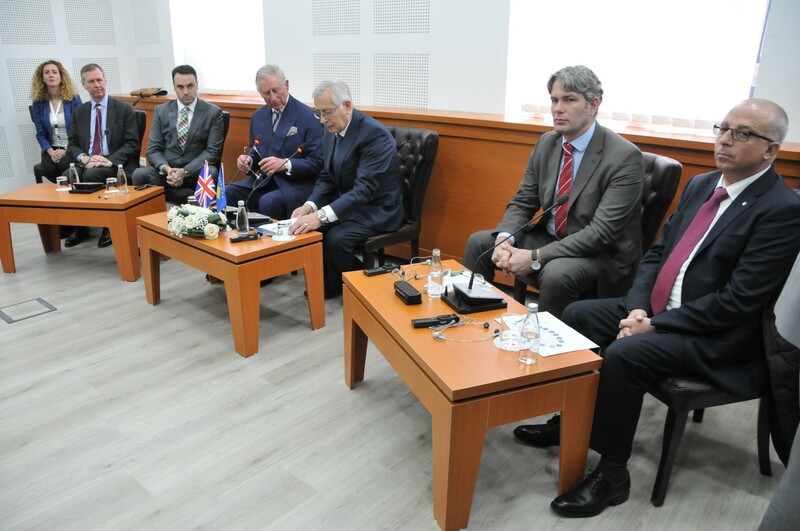 At the briefing, organized at the Presidency/Assembly Building by the Government Commission on Missing Persons in Kosovo, Prince Charles met members of family associations of the missing, as well as officials and representatives of international organizations.